SASSOT work in partnership with Sport Structures and Newcastle Under Lyme College to deliver a countywide education and training programme for sports volunteers. Sport Structures is a successful sports education and management consultancy based in Birmingham and Newcastle Under Lyme College is one of the leading Further Education providers in Staffordshire. SASSOT will be working with both organisations to develop and deliver a comprehensive programme of workshops for volunteers, coaches and officials which will include Safeguarding, Equity and First Aid. Newcastle Under Lyme College provide opportunities in Stoke-on-Trent, Newcastle Under Lyme and Staffordshire Moorlands, while Sport Structures operate a programme of workshops in all other Staffordshire districts. All workshops will be jointly promoted and bookings will be managed online through the websites of Newcastle Under Lyme College and Sport Structures. Cost is £38 per person and you can book your place here. Stafford Borough Council Civic Offices from 18:30 – 21:30. Cost is £45 per person and you can book your place here. The Chase Golf Club, Penkridge from 18:30 – 21:30. Cost is £35 per person and you can book your place here. For further information, please contact Lee Booth, Workforce Manager on lbooth@staffordbc.gov.uk or 01785 619730. 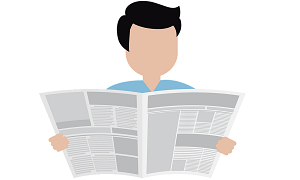 There are a number of other training opportunities in subjects such as adult safeguarding, volunteer management and event management on the Support Staffordshire website here. 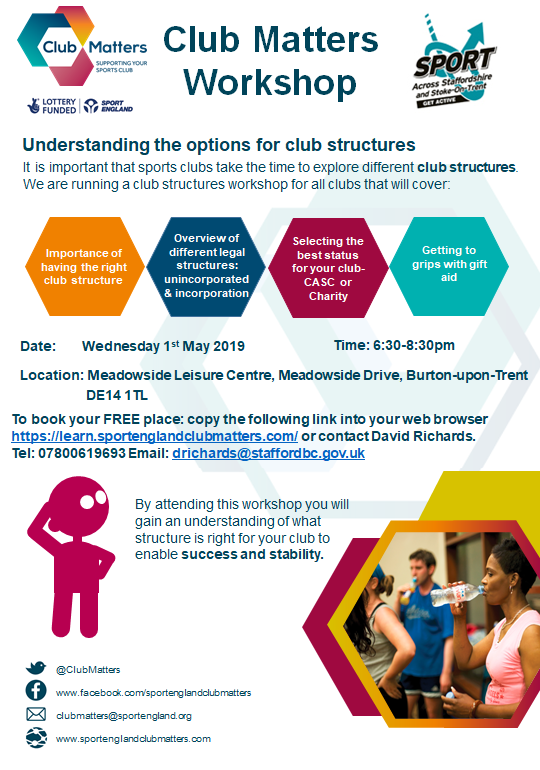 This evening workshop will help you understand what structure is right for your club to enable success and stability.